Detroit Diesel engines are famous for the exceptional performance, low fuel consumption, low-cost maintenance and superior construction. 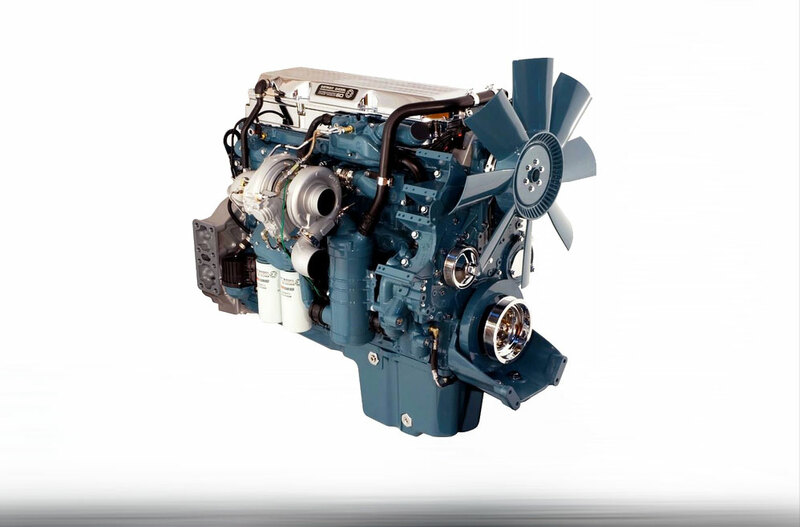 Built with the craftsmanship and innovation that Detroit Diesel is known for, these engines power off-highway equipment with extraordinary power and dependability. 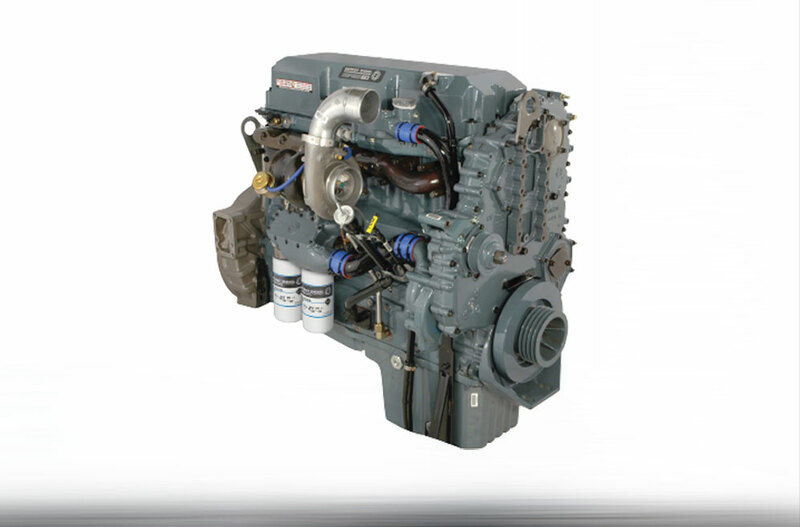 Both new and remanufactured engines offer top performance for your machinery.